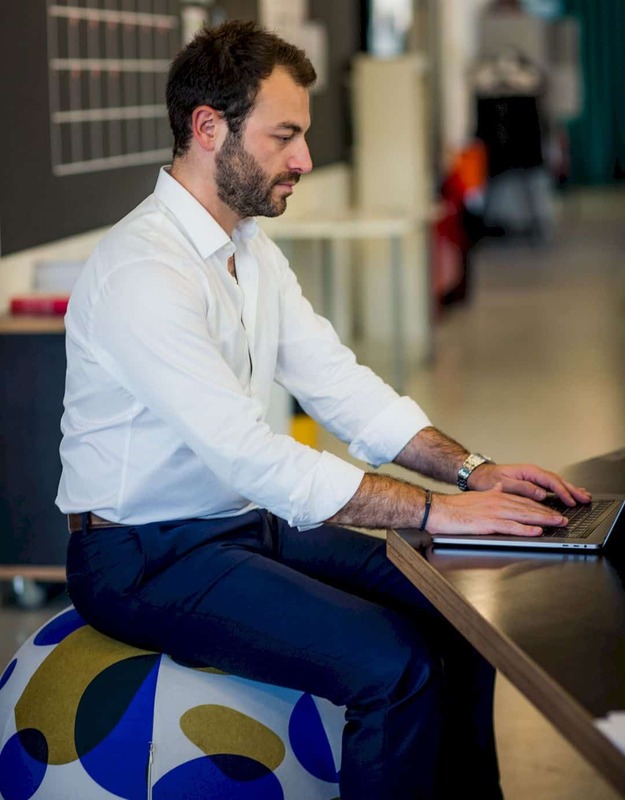 The mission of Baola is helping you to sit well and maintain the good posture. 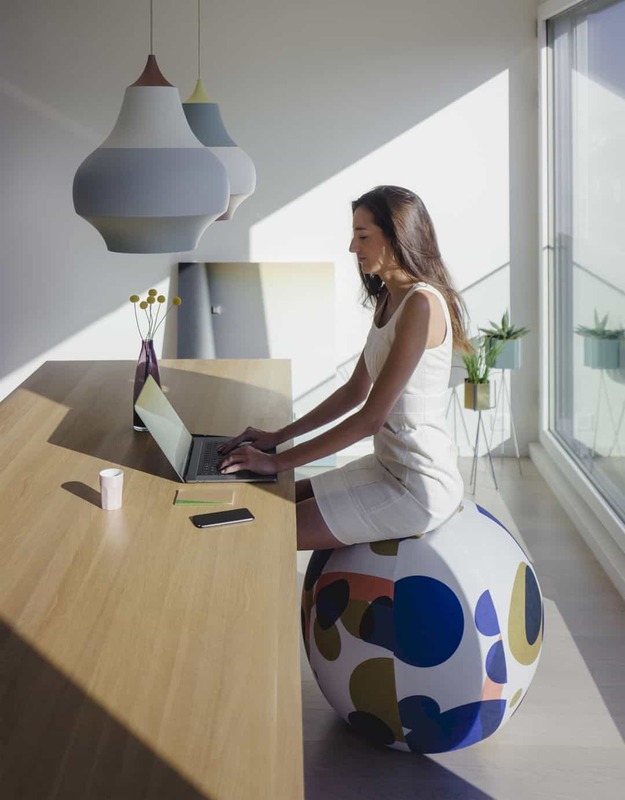 Using this special big ball, you can move from a passive posture to active posture. It will help your back a lot to change its position without causing any pain. 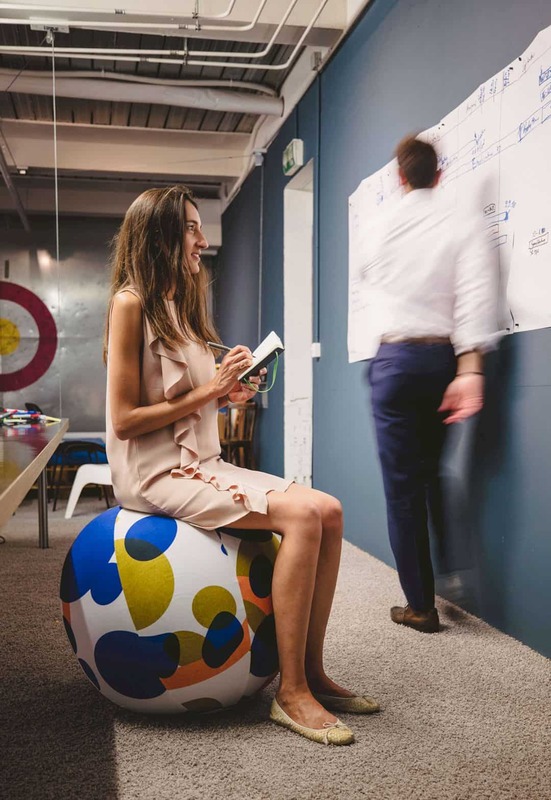 Baola is the only thing that you need to stay active with a good posture in your working activities. It helps you to say goodbye to your back pain. With the special design comes from Switzerland and the best making process in Europe, the Orbit Edition of Baola is available to be pre-ordered today. A backache becomes the main problem in the century whenever a person sits on a chair for a long time in working. With the poor posture, a back pain can get worse. At least, 8 out of 10 people suffer from back pain in their life. Why do you need Baola? 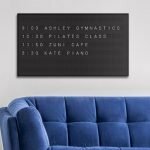 The first reason is its unique design that fits in your living room and your office space. 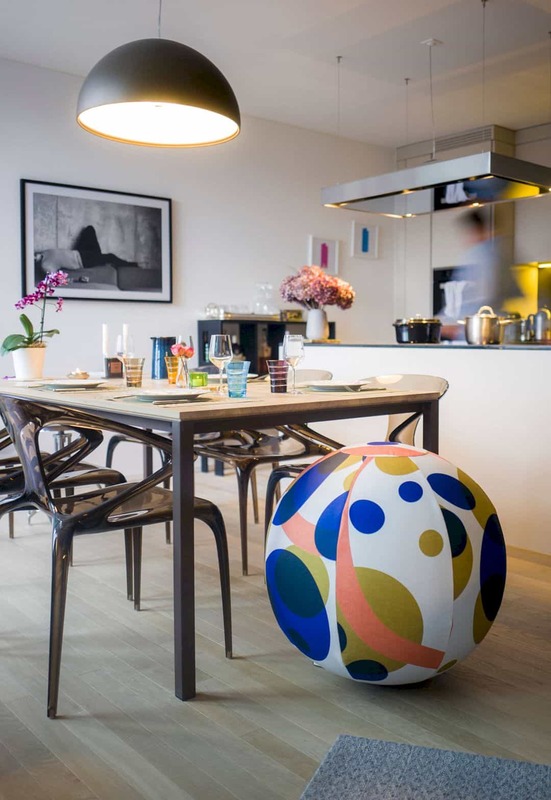 Second, it is a stable plastic ball that will not move so easily when you are not using it. The last, Baola is a washable product, easy to clean and wash. The Orbit Edition of Baola is designed by Mike Lemanski. He is a British artist and a great designer that has worked with Monocle, Lacoste, and also Nike. 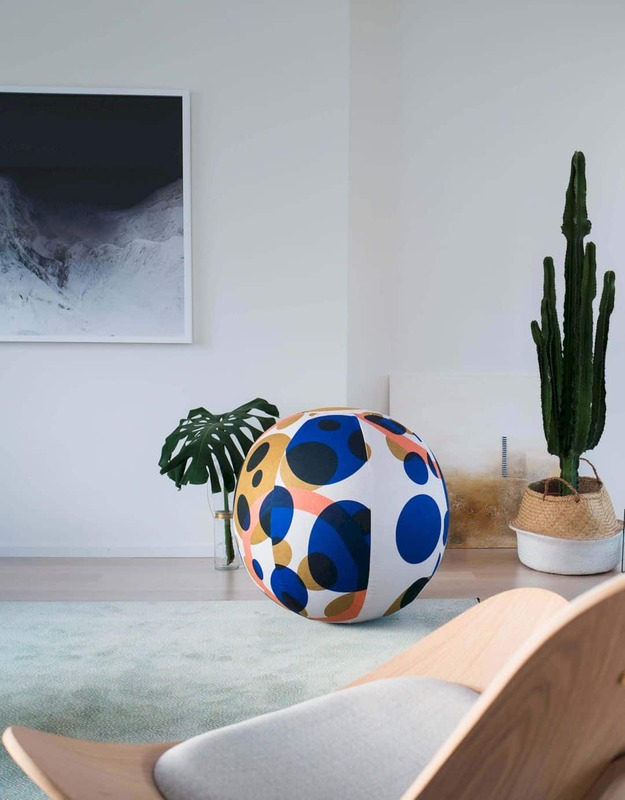 Baola becomes his first design in such as a big and round object. 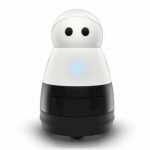 You can use Baola in your home, your office, and any other places that you want. With this functional product, you will not only improve your health condition to be much better in sitting but also decorate your space to be an interesting space.